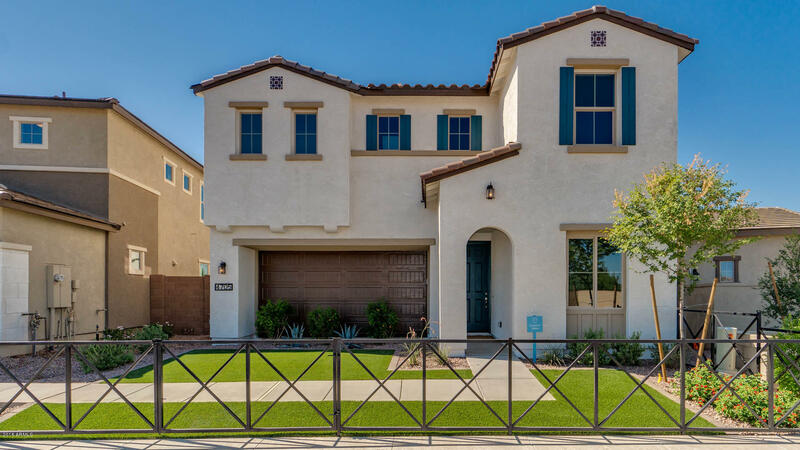 All EastPoint homes currently listed for sale in Gilbert as of 04/22/2019 are shown below. You can change the search criteria at any time by pressing the 'Change Search' button below. "**This home is under construction**Prime Gilbert location! Gated community with Resort-like swimming pool and ramada. Close to top schools, employment and dining. 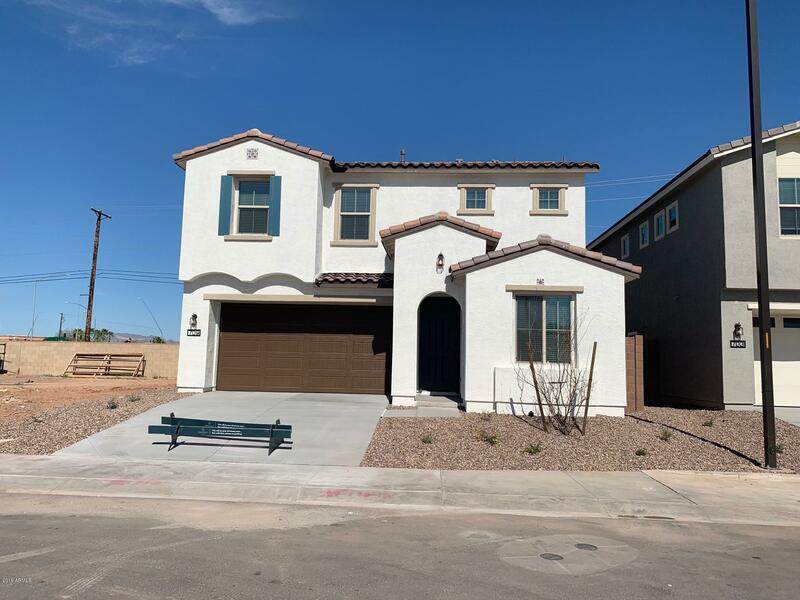 This 4bed/3bath home is beautifully appointed with Gas range, upgraded painted white shaker cabinets, quartz countertops in the kitchen, upgraded kitchen backsplash, wood-like tile and upgraded carpeting throughout, two-tone interior paint and so much more! Dramatic 9ft ceilings, abundant kitchen prep space, covered patios, tankless w"
"**Completed Inventory Home** Prime Gilbert location! This 3bed/2.5bath home is nicely upgraded with quartz kitchen countertops, white cabinetry, upgraded wood-like flooring, kitchen backsplash, stainless gas appliances including refrigerator, two-tone interior paint, window blinds and so much more. Dramatic 9ft ceilings, abundant kitchen prep space, covered patio, tankless water heater...the list goes on and on! Gated community with Resort-like swimming pool and ramada. Close to top schools, emp"
"**This home is not yet built** Prime Gilbert location! Gated community with Resort-like swimming pool and ramada. Close to top schools, employment and dining. This 4bed/3bath home is ready for you to customize. 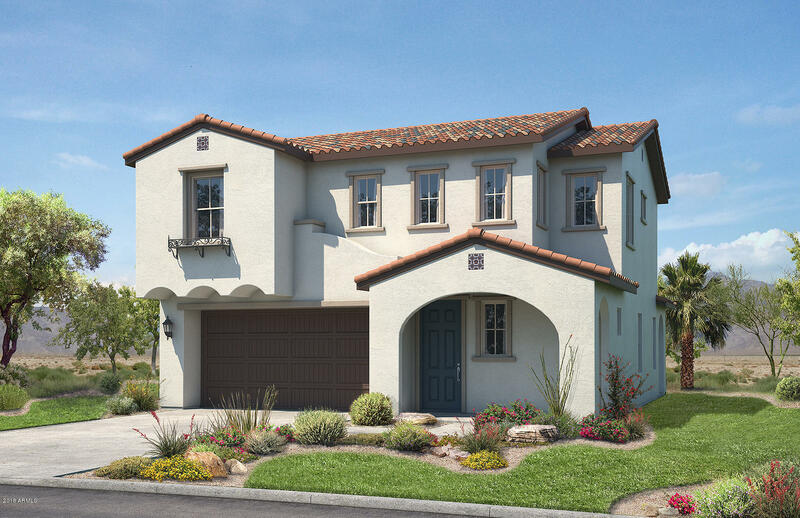 Dramatic 9ft ceilings, granite counter tops, hardwood cabinetry with 36'' uppers, abundant kitchen prep space, covered patios, tankless water heaters and so much more! Stop by and see what Arizona's trusted craft builder has to offer! Ask about our Current Incentives." "**This home is not yet built**Prime Gilbert location! Gated community with Resort-like swimming pool and ramada. Close to top schools, employment and dining. 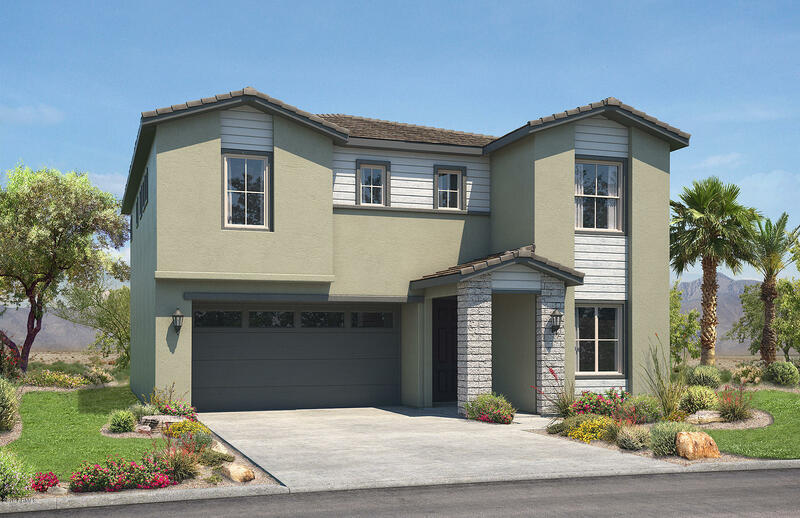 This 3bed/2.5bath home is ready for you to customize. Dramatic 9ft ceilings, granite counter tops, hardwood cabinetry with 36'' uppers, abundant kitchen prep space, covered patios, tankless water heaters and so much more! Stop by and see what Arizona's trusted craft builder has to offer! Don't forget to ask about our Current Incentives."